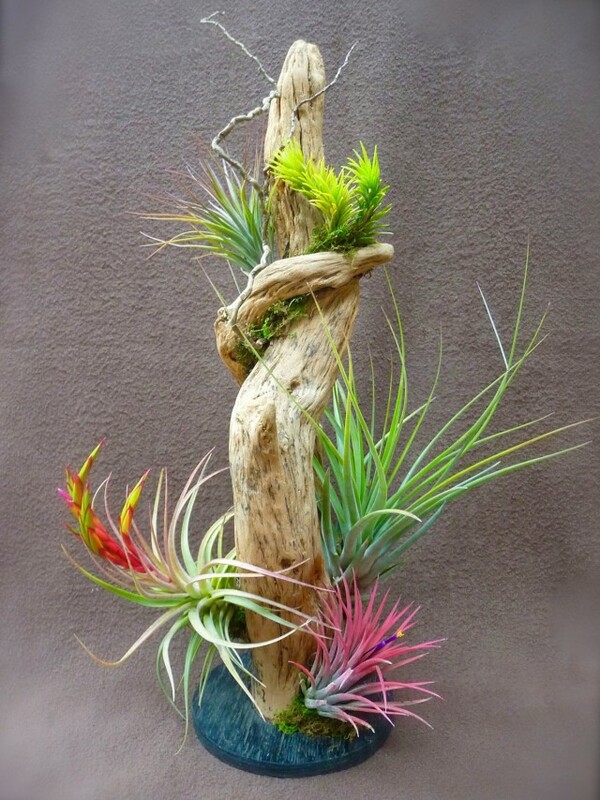 If you are looking for something unique you might consider Tillandsia (Epiphytes), also know as air plants. 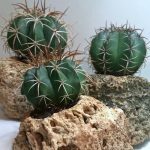 They are generally easy to care for because they require no soil and often thrive on neglect unless they are indoors. 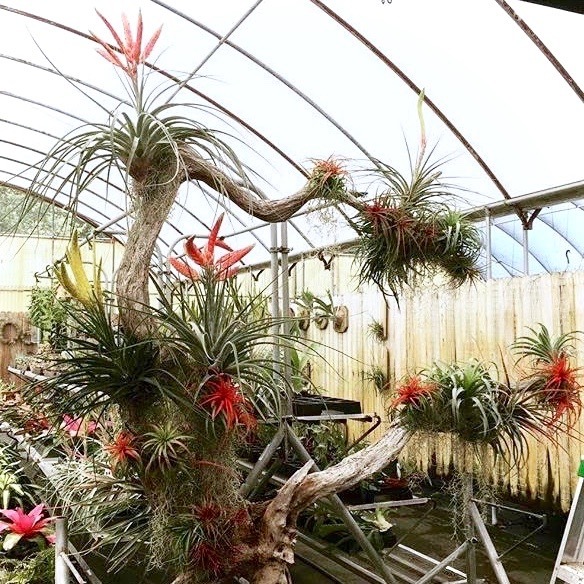 They absorb all their water and nutrients through their leaves and any roots they have are strictly for anchoring themselves to a tree or a rock and they are non-parasitic. 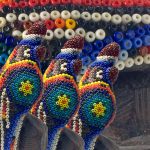 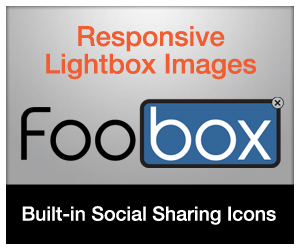 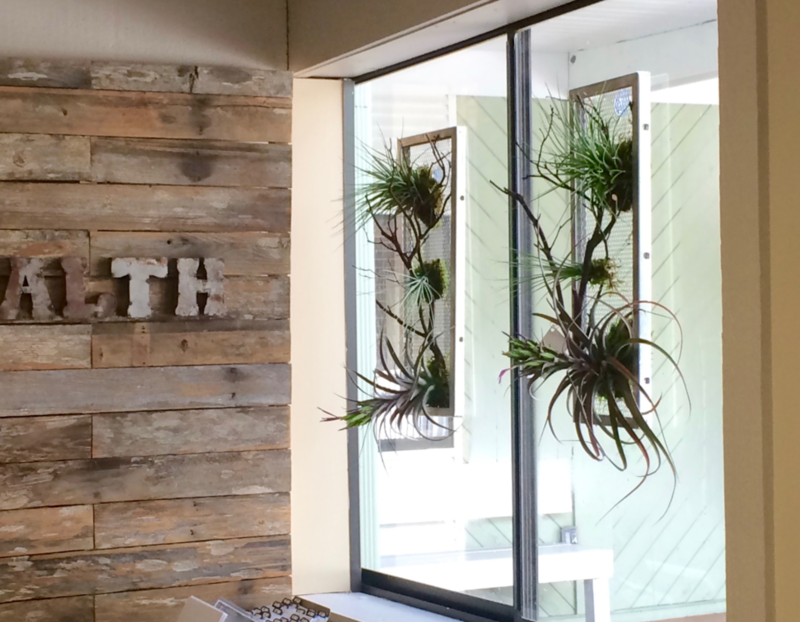 If you want a design specific to your needs and wants, we can help. We do custom work for personal use as well as your business, small scale to large. 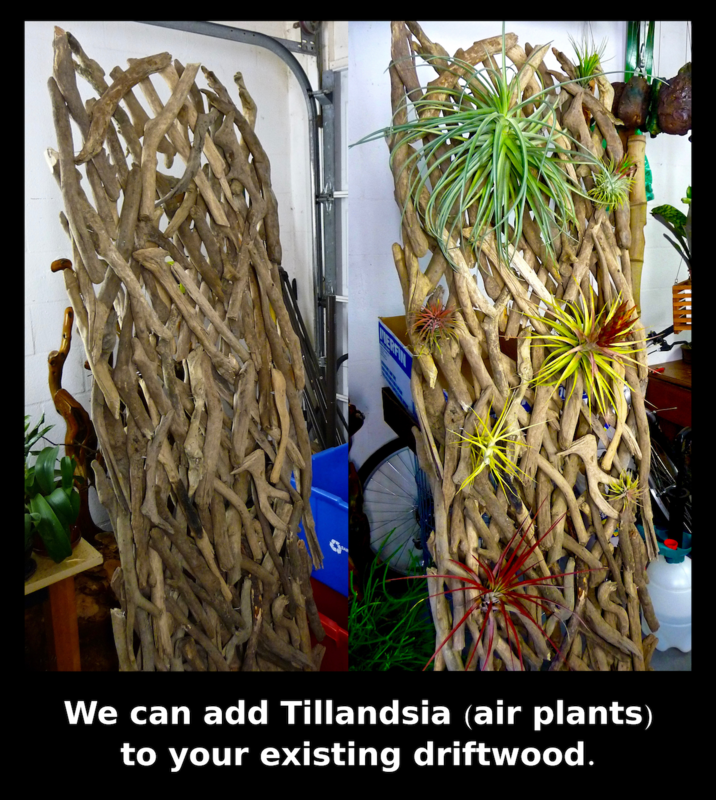 If you already have the wood and air plants, then we can help you with the design! 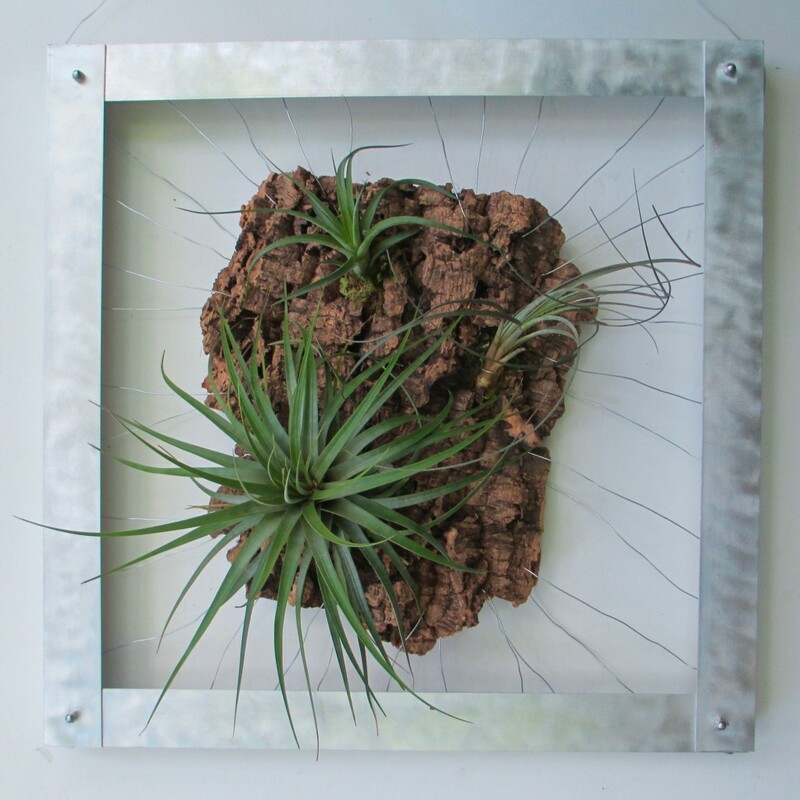 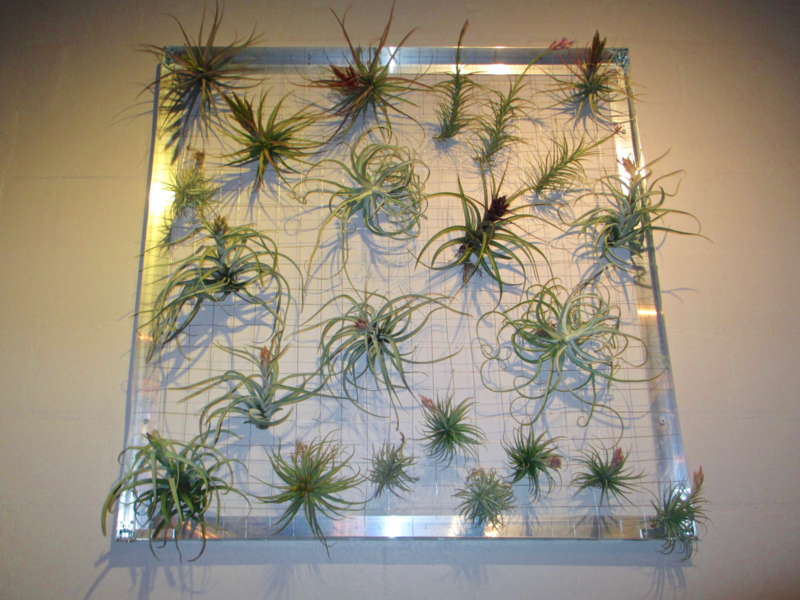 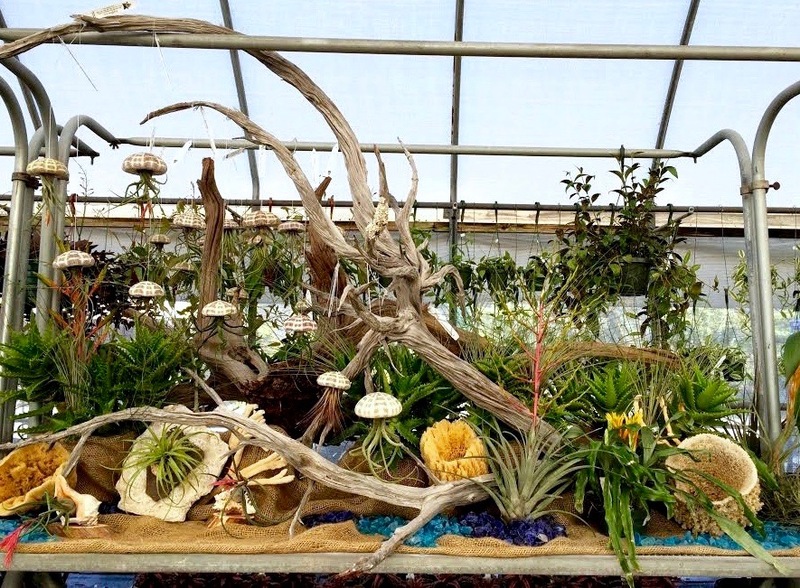 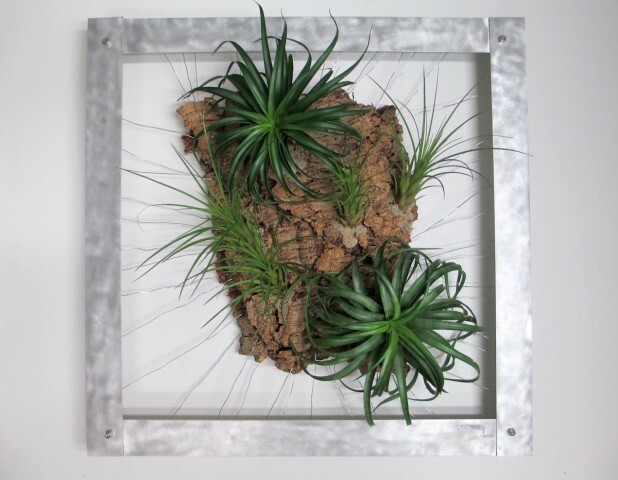 Tillandsia can be mounted to many different surfaces, or combination of surfaces. Below are large pieces of natural cork suspended inside aluminum frames. 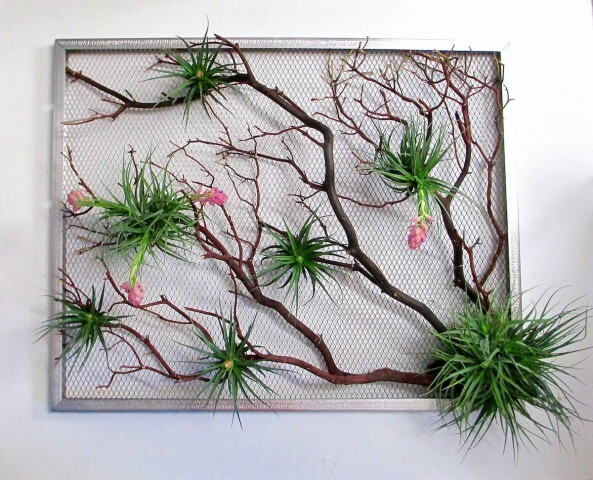 Another example using a different type of aluminum frame with Tillandsia mounted to a Manzanita branch. 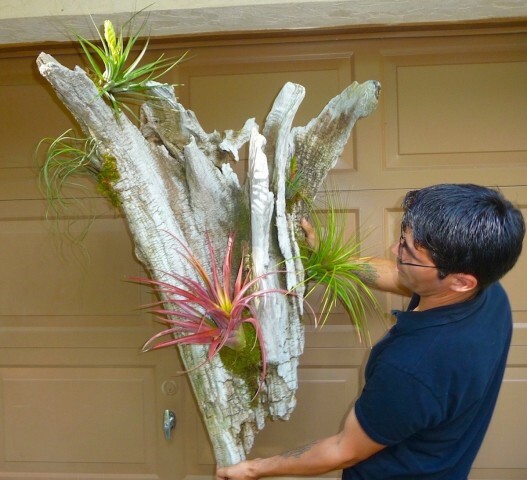 Below are great examples of wood brought to us by customers who wanted them decorated with Tillandsia. 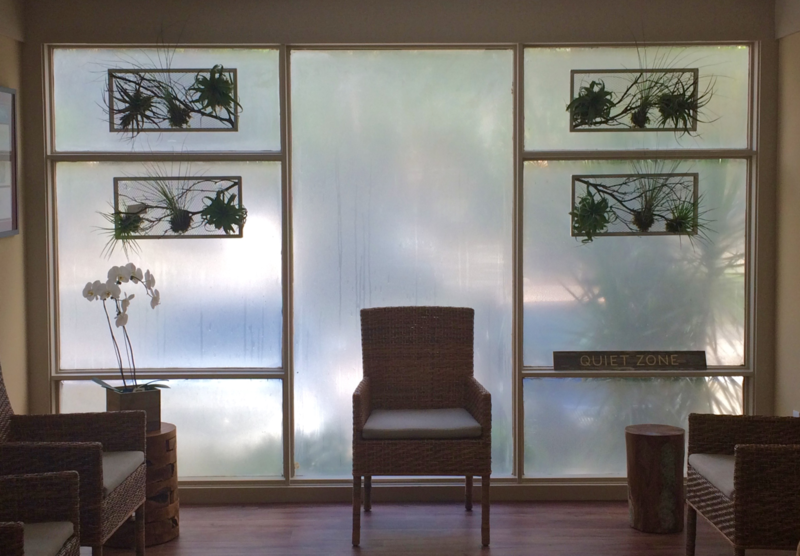 A larger piece measuring 4’x 4′ made of aluminum with a wire grid to display plants what can be moved around if desired. 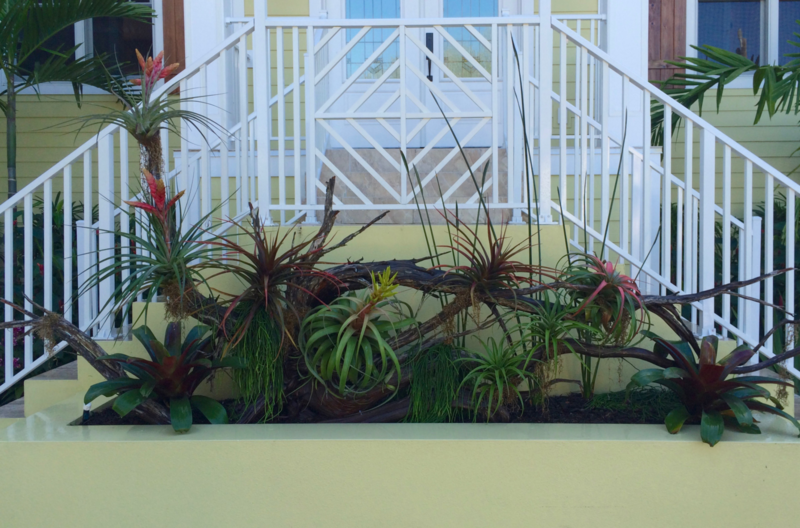 After it was installed on the wall, we come in to place the Tillandsia. Tillandsia come in many different shapes, textures, sizes and some of them are fragrant when in bloom! 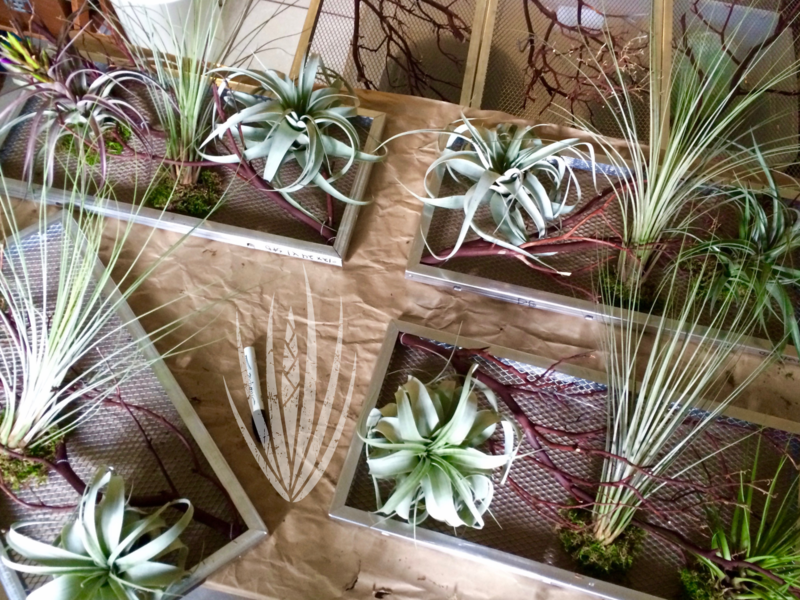 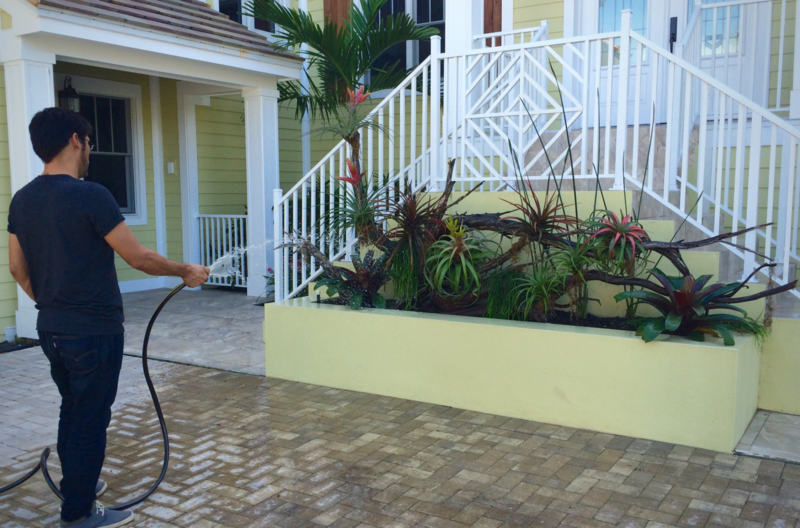 We prefer to place plants together that require the same type of care to make them really easy to care for. 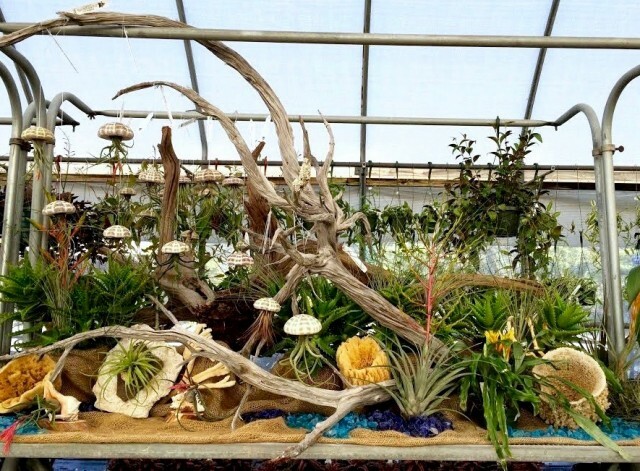 Just tell us what you have in mind and we can talk plants! 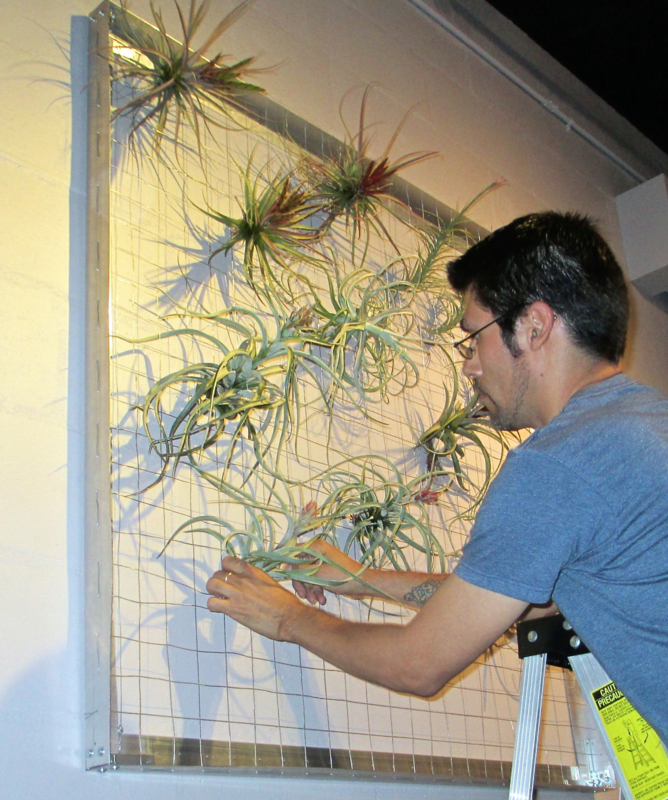 *We will create the wall mounts, but we do not install.